On July 14th, 2018 we raised $965! This summer join other bikers in riding around Lake Nipissing while raising money for a men's homeless shelter! It will be a day long event, so you can take your time and enjoy the sights as you circle the lake. The BBQ at Lakeshore Church is at 5:00 p.m.
Meeting Location: Esso Station at 280 Pinewood Park Dr. If you are not able to participate in the ride, but plan on attending the BBQ dinner please let us know by entering your name online here. 2) Pledge Form - the pledge form can be used for collecting donations for your team. Note: all donations of $20 or more are eligible to receive a charitable tax receipt. Please click here to view the route. 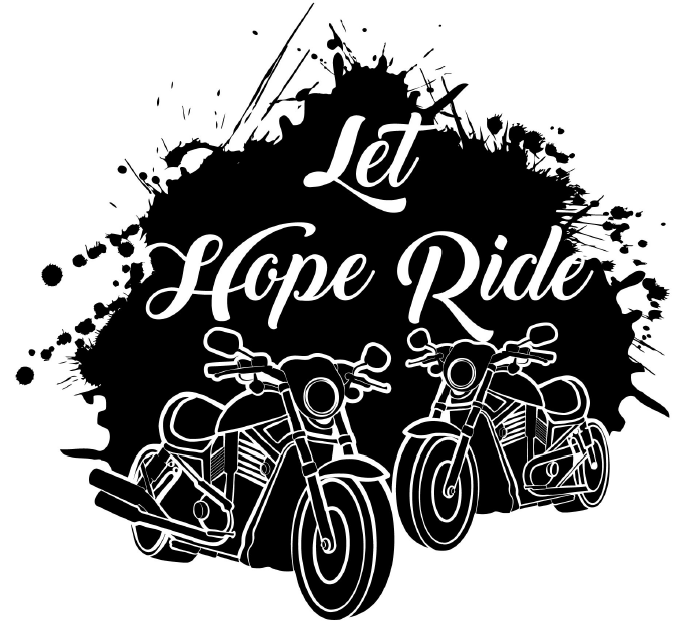 You can get a "Let Hope Ride" t-shirt for only $15. They will be available for purchase the day of the event, or if you would like one in advance please contact us.